Auditions are OPEN for Newton Has Talent! Auditions are now open for Newton Has Talent 2018! FREE ENTRY before March 1st! ENTER NOW to be in the running for up to $1,000 in prize money PLUS a matching grant donated to the Newton-based charity of your choice. 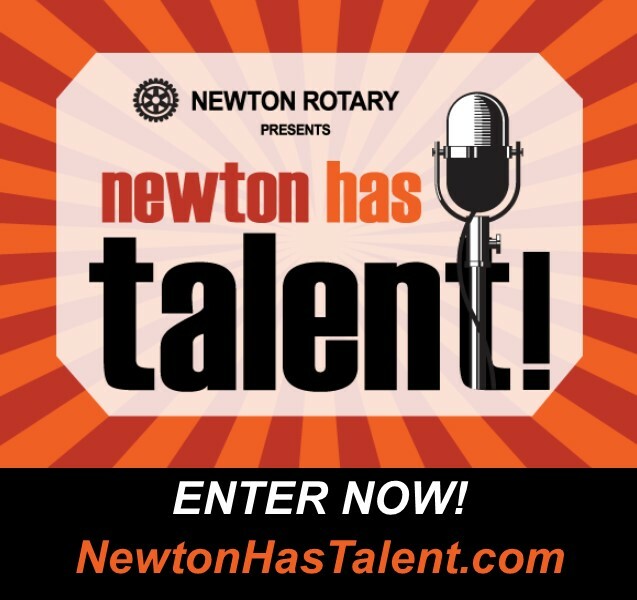 Click HERE or visit NewtonHasTalent.com to enter now!